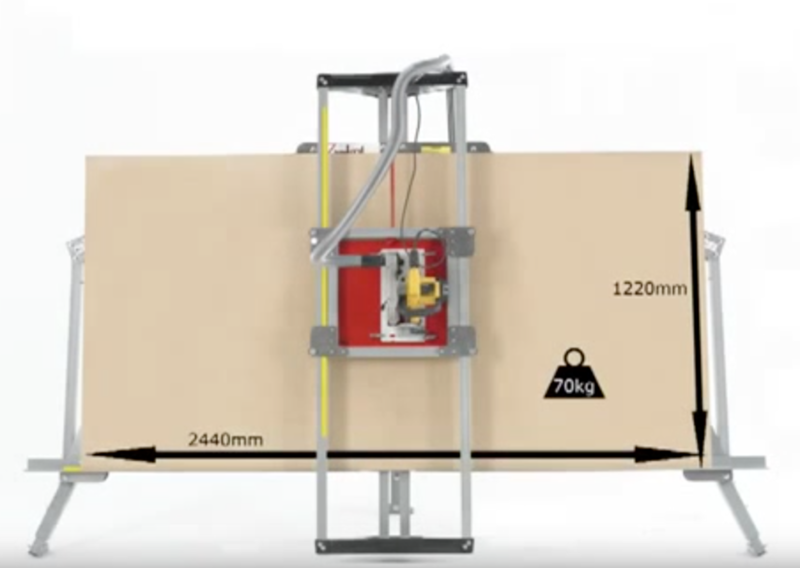 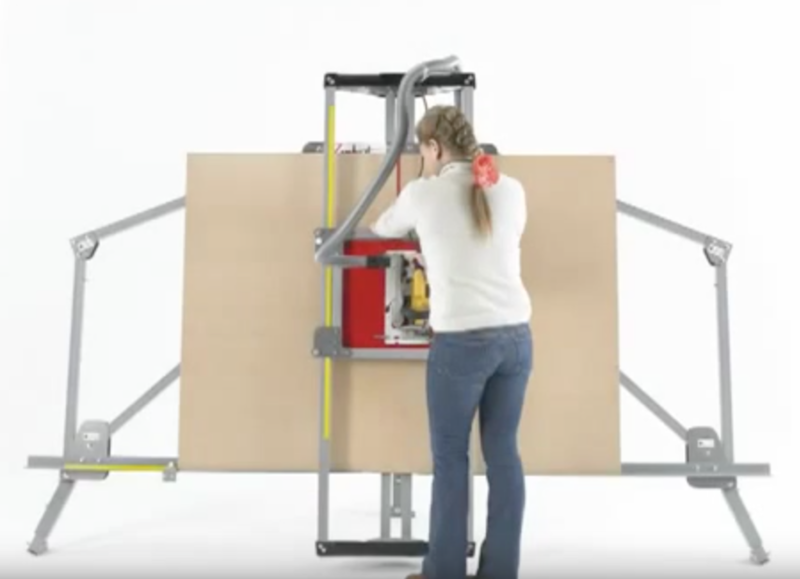 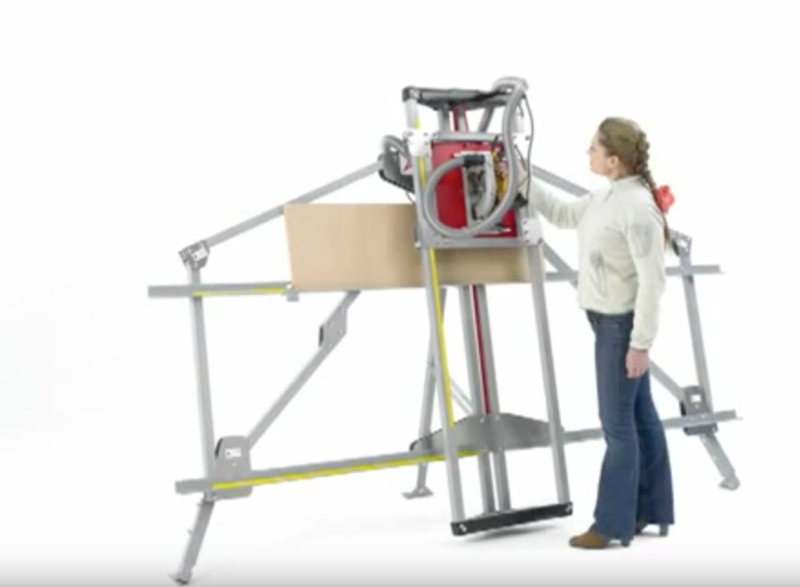 The ZK range of compact, portable vertical sheet cutting systems. 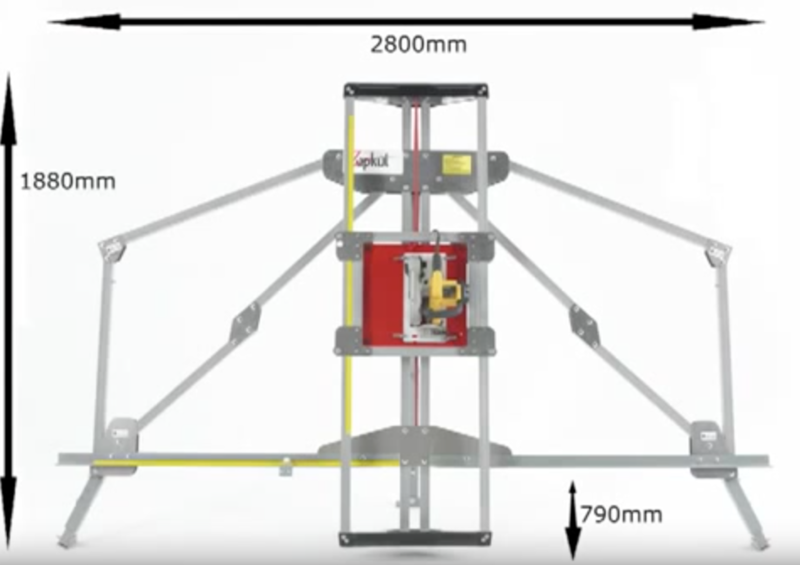 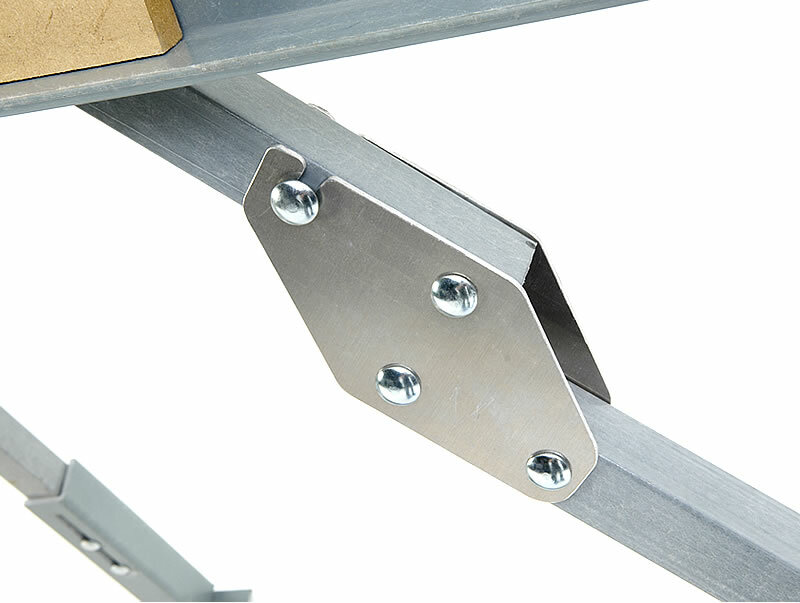 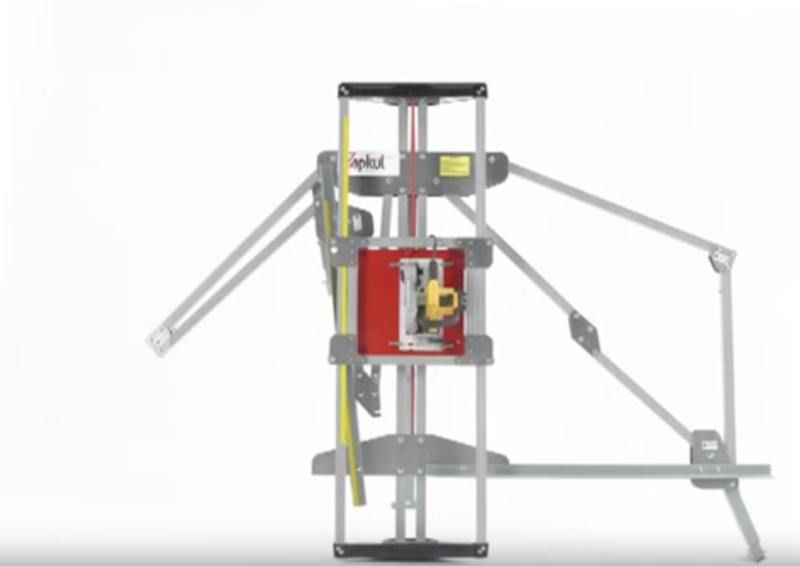 Light, strong and rigid, ZK saws deploy and stow in seconds, their tripod leg system ensuring outstanding stability. 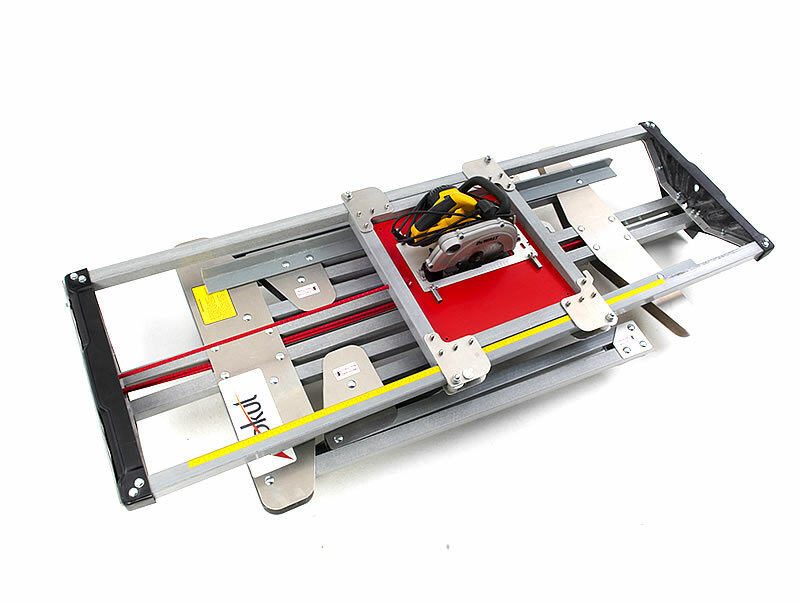 The ZK8 sheet saw supports boards of up to 8′ x 4′ (2.44m x 1.22m).